There are several ways to protect your privacy and prevent the apps from accessing contacts or the locations on all the devices available on this planet. Today, we are going to deal one such a thing on the Mac devices. As a Mac user, you must know that you are very lucky to have got certain options to secure your device. 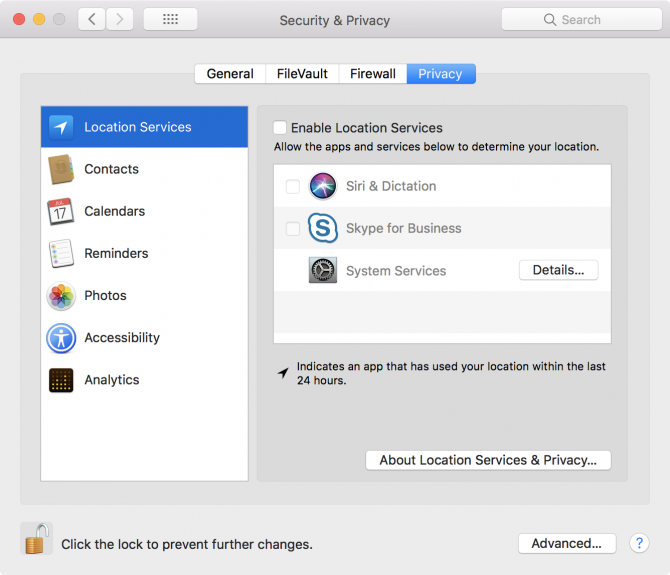 Here in this post, we are going to guide you on how you can restrict the apps on Mac from accessing your valuable data. It’s all about dealing with the permissions of the app. Follow the steps mentioned below to achieve the same. Open System Performances and navigate to Security & Privacy. 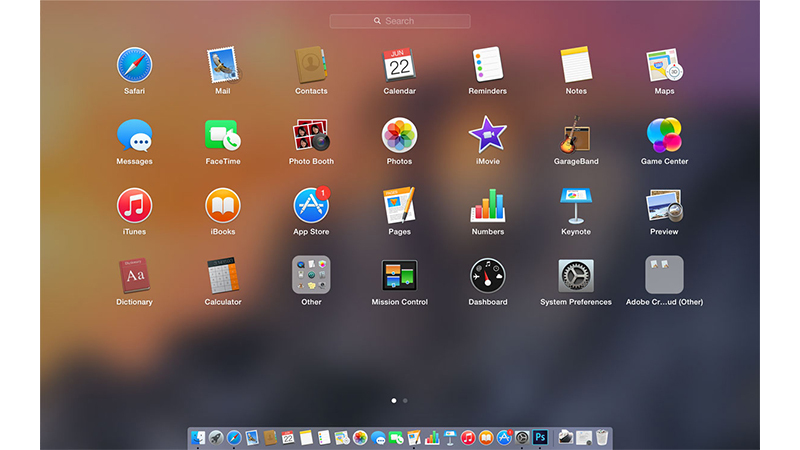 Now, the window will display you six categories of services the Mac Apps can access. They are Mac Analytics, Photos, Reminders, Calendars, Contacts, and Local Information. You will also find an Accessibility Tab which will list all the apps you are allowed to control your computer. Select each category to see the accesses obtained by each app in that category. If you would find any app that has access to data, select the checkbox right next to the app to disable it. The company will be providing more control on the types of data an app can access in the latest version of its operating system: Mojave. This update will give users the control over which apps can access Microphone and Mac Camera. 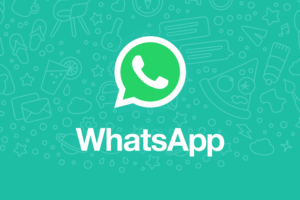 What are your views about the apps having the permissions that the users are not aware of? Share us your views in the comments section below.